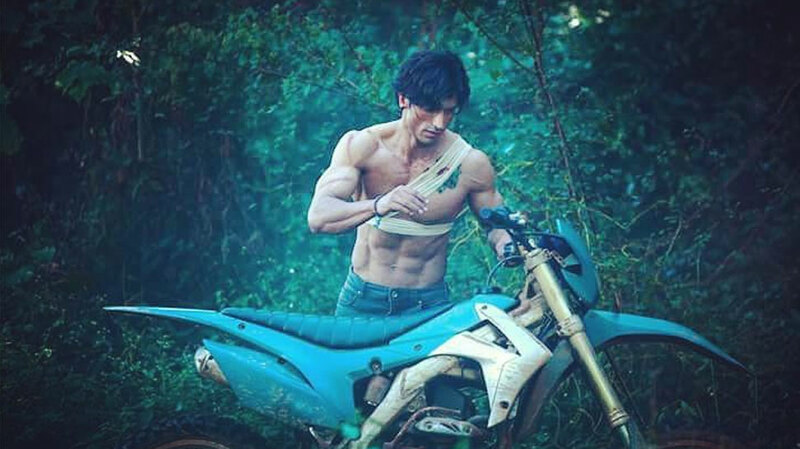 The latest Vidyut Jammwal and Pooja Sawant starrer movie ‘Junglee’ has been steady at the box office during the weekdays however only at the lower levels. The movie has had a dip of Rs. 50 lakhs in the last one day and has witnesses the collection of only Rs. 1.90 crore. The action-adventure drama is performing lower than Akshay Kumar’s Kesari. Vidyut Jammwal’s Junglee currently holds a grand total of Rs 18.15 crore. The movie is expected to see a total box office earning of around Rs 22 crore in its opening week, and is expected to face a crunch in its second week due to the release of two other films, Romeo Akbar Walter (RAW) and PM Narendra Modi. Judging by the current situation, Junglee is expected to earn around Rs 30 crore in its total run in the theatres, and an overall below average box office affair. Junglee is an action-advemture thriller and is a directorial of Chuck Russell and produced by Junglee Pictures. The film also stars Asha Bhat, Atul Kulkarni, Makarand Deshpande, Akshay Oberoi and Vishwanath Chatterjee in significant roles, apart from Vidyut Jammwal himself. #Junglee maintains at low levels… Trends lower than #Commando2… Much depends on its biz in Weekend 2, when new films arrive and screens/shows are reduced… Fri 3.35 cr, Sat 4.45 cr, Sun 6.05 cr, Mon 2.40 cr, Tue 1.90 cr. Total: ₹ 18.15 cr. India biz. Sukeshi Hakani is an SEO Content Writer, currently working in a media house in Mumbai. In her free time, she likes to write and freelance.